Welcome to Day 2 of the UDS Winter Invitational in Las Vegas! We’re starting our day with Las Vegas Duelist Jose Frias Frias, who is packing a Blue-Eyes Guardragon Deck! The strategy plays a ton of unique cards including Beast King Barbaros, King Dragun, and less common Danger! monsters like Danger! Ogopogo!. He even has the YCS Prize Card Chaos Emperor, the Dragon of Armageddon! His opponent is Micheal Steffens from Fargo, ND. He’s using a unique Thunder Dragon build, using more hand traps like Ash Blossom & Joyous Spring than usual (most play none or few to accomodate Danger! monsters), Mind Control in the Main Deck, and surprises like Superdreadnought Rail Cannon Gustav Max! Here are the top Decks as we kick off Day 2 of the UDS Winter Invitational! Welcome to the UDS 2019 Winter Invitational! 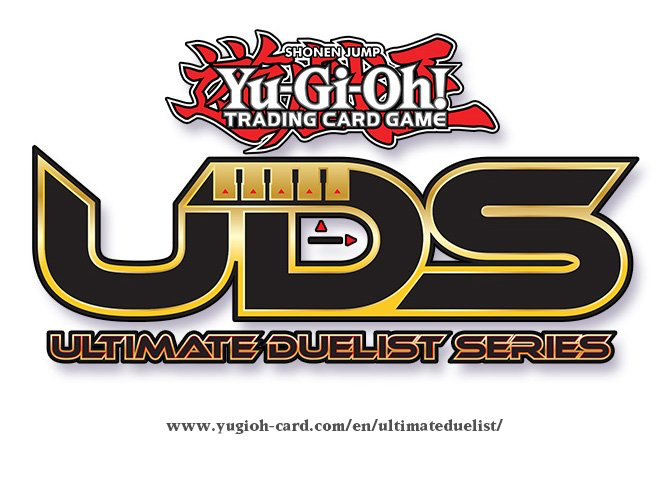 Categories: 2019/03 - UDS Invitational - Winter 2019 - Las Vegas > Ultimate Duelist Series	Tags: UDS, Ultimate Duelist Series (UDS), Welcome!